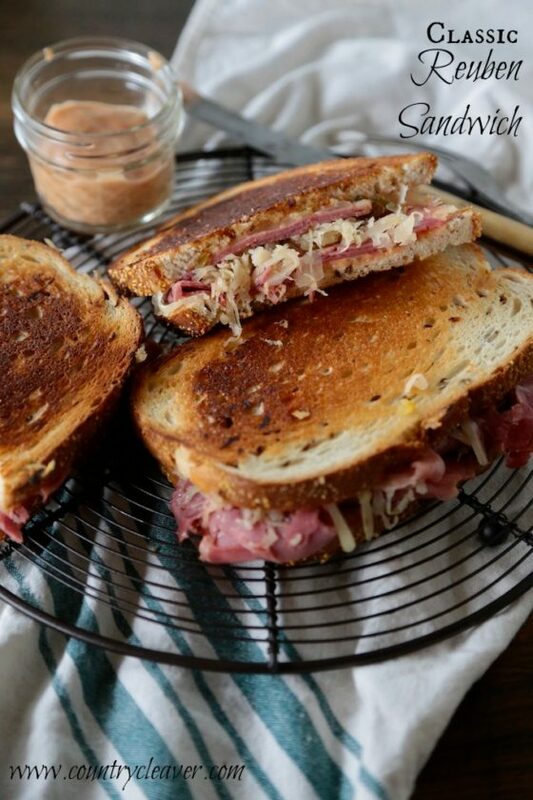 Give this classic Reuben Sandwich a try! 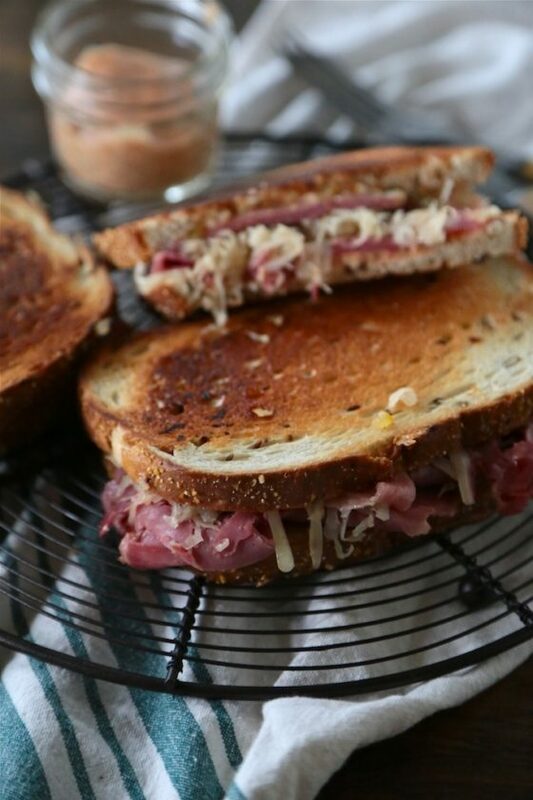 If you’ve never found the perfect Reuben sandwich, your search is officially over! Do you ever go to restaurants with high hopes that you have found the perfect place for the perfect lunch, a classic sandwich perhaps, and you only find it to be overly greasy and disappointing? I know, me too. It happens so often! Especially when it comes to one of my favorites, the Reuben Sandwich. But no more! 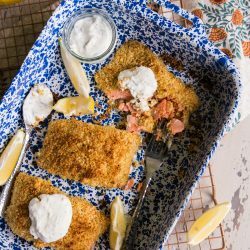 A while ago, I got a surprise copy of America’s Test Kitchen’s latest cookbook The New Family Cookbook, which has 1,100 new recipes from the Boston based kitchen. Hello! It’s brilliant, with anything you could possibly ever need. And they had my Reuben! There has only ever been one restaurant that came close to meeting my Reuben sandwich dreams, but my wallet just wasn’t allowing it as a long term nutritional strategy. So this quickly took it’s place. And hello, Dolly. Incredible! 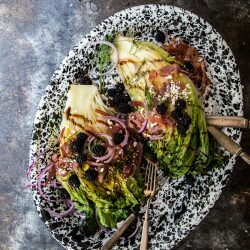 The little tips and tricks that ATK incorporates into this recipe means that it’s not the greasy thing we’ve come to know about Reuben’s from restaurants, and it’s not just a carby Russian dressing slathered monstrosity. This is a sandwich work of art. And you need it in your life. Preheat oven to 200 degrees (to keep sandwiches hot while you cook the others). In a bowl, whisk together mayo, pickle relish, and cocktail sauce. In a non-stick saute pan cook the sauerkraut, vinegar and brown sugar over medium high heat until the liquid has evaporated, about 3 minutes. 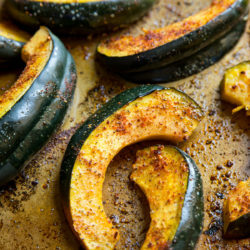 Remove from heat and transfer to a bowl or plate. Brush one side of each slice of rye bread with butter. Flip over and spread the other side of all the slices with the mayo mixture. Assemble the sandwiches by dividing Swiss Cheese, corned beef, sauerkraut, corned beef and a little more swiss. This will help layer the sandwich and help the cheese stick it all together. 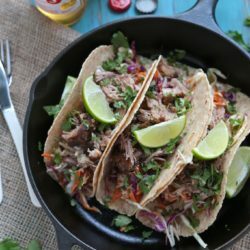 Heat the non-stick skillet over medium heat and place two sandwiches into the skillet, cooking until deep golden brown on each side, gently flipping. Remove and place in the oven to keep warm until ready to serve. Repeat cooking of other two sandwiches. Serve hot. Sandwiches from America's Test Kitchen Best Reuben Sandwich from "The New Family Cookbook"
*Fine Print* ATK Sent me a copy of this lovely cookbook to review. I was not compensated for this post. I just love ATK and everything they do. This is one of my husband’s favorite sandwiches but I’ve never made it for him from scratch. He would love this! I can’t wait to try this. I haven’t had a Reuben sandwich forever! So…. I’ve never actually eaten a reuben sandwich. My mom would always make fresh sauerkraut and I was repelled by the smell as a little girl. It’s time to try these out. 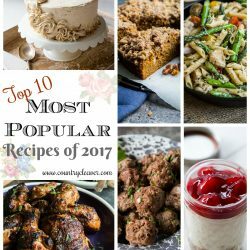 Totally gorgeous and amazing comfort food! Omg. I have had a jar of saurkraut in my pantry for the longest time. I am CRAVING this gorgeous sandwich! Crave away my dear! Embrace the crave! You just crave what you crave – 7am, or not! hahah Embrace it! I LOVE Reubens! I really just love a bunk ton of sauerkraut, soooo. BUNK FREAKIN’ TUNNNNNNNN!!! You can bet Ben totally wanted to make out with me after one of these…. SIKE. This is the sandwich I dream about nightly. It’s a classic favorite in our house. 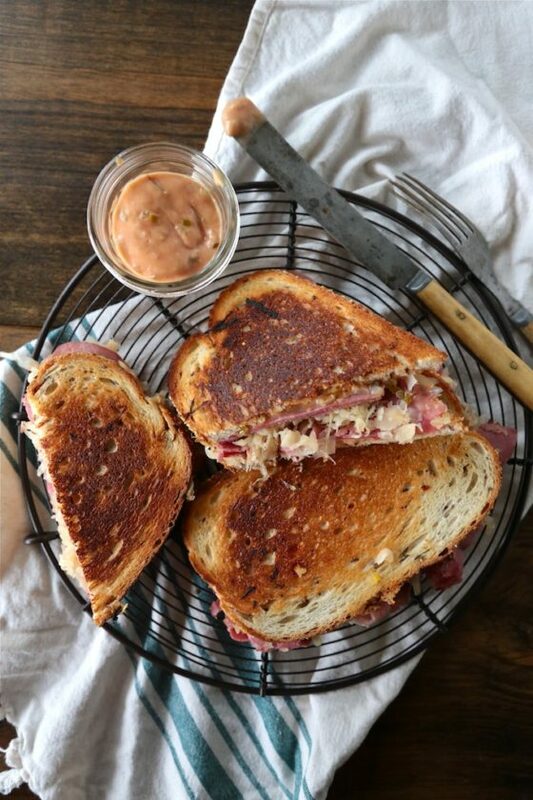 This recipe has me wanting a reuben asap! Megan, I saw this gorgeous sandwich yesterday . . we love reuben sandwiches and you can’t go wrong with a recipe from ATK. Makes me love this sandwich even more!!! love! One of my favorite sandwiches!!! 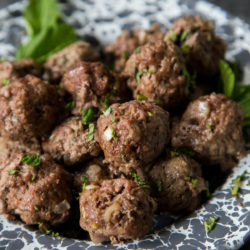 I might need to try your version for St.Patty’s Day next week!!! That golden crust looks perfect! I do need this sandwich! This looks AMAZING! I do looooove me a reuben! OMGOGFTB! 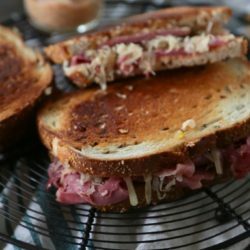 This is fantastic, I am a semi-pro Reuben critic and this one tops the charts, this is now a family favorite and yet more reason to make corned beef! Thank you Megan! (in case you wonder….Oh My God – (you should have got that); OldGuy, (Megan you should have got that); First Time Blogger (ok, maybe that’s not so obvious…)). JL – you never fail to crack me up!! Thank you so much, I’m so glad it was a hit!